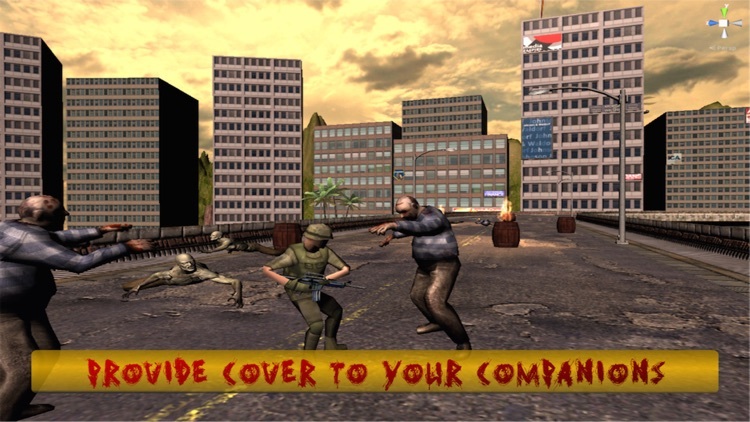 Your state is vulnerable to Zombies apocalypse, as the Zombies are on the Highway of the city and they are heading towards the main fence of your city to ruin the temple and people inside - Being an ultimate Sniper shooter you are assigned the task of the city sniper to defend your city against the zombies attack. Accurately make zombie target to save the city from zombie attack. 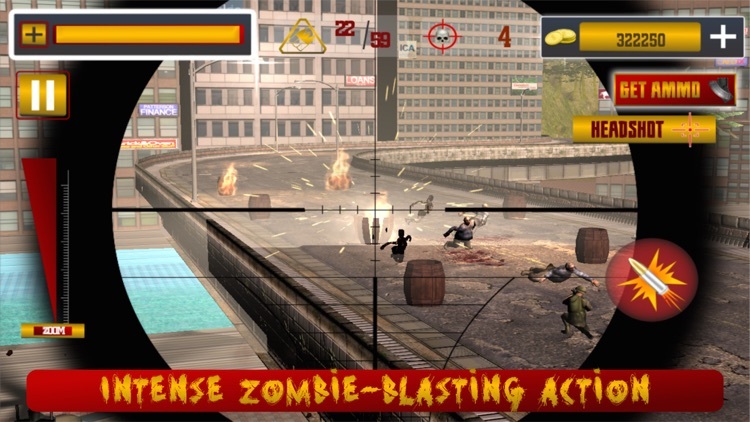 Act like a real steel man & exhibit your skills being a zombie hitman striker to crush zombie. It’s a game of war between two civilizations i.e. human vs zombies. 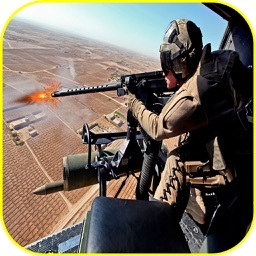 You have to eliminate dead targets with your sniper shooting skills to kill Zombies and save your nation. Play like a Superhero in this clash of civilization & protect your city. 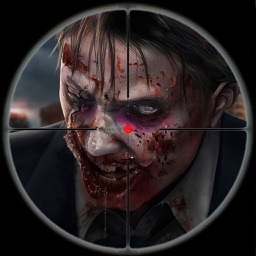 Hold your breath to trigger your kill shot exactly on Zombies head. 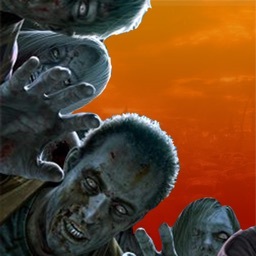 Provide cover to your ground army troops before the zombies gets to them & attack them, as it will make you fail and zombies will succeed in the invasion. Are you up to challenge? 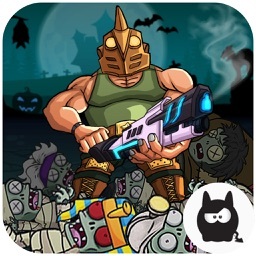 If YES then download NOW; Elite Sniper City Defender Zombies Invasion & play your role in a zombie crush mission. Do not loose bullets while shooting the zombies as you only have a limited amount of ammo. 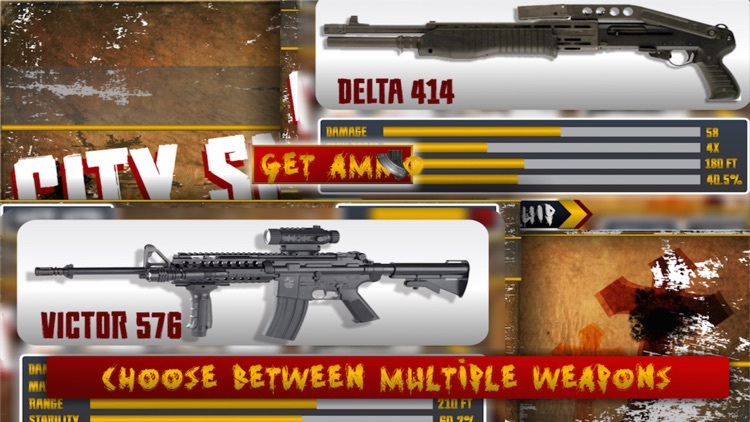 Get points by killing zombies & buy more ammo. 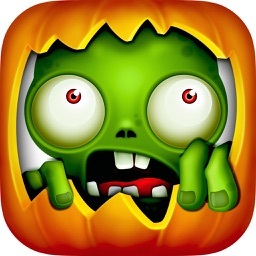 Increase your level by killing more & more zombies & collect extra points to unlock more effective weapons to save your city against the zombies attack. 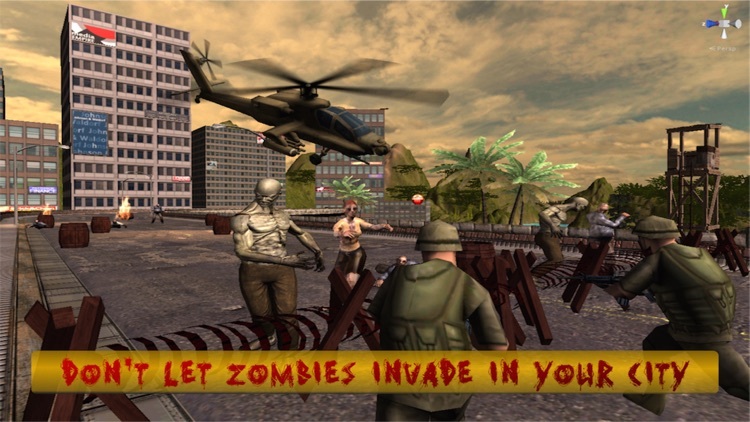 The Elite Sniper City Defender Zombies Invasion, have amazing 3D graphics, controls and animations which gives an exhilarating and thrilling experience. 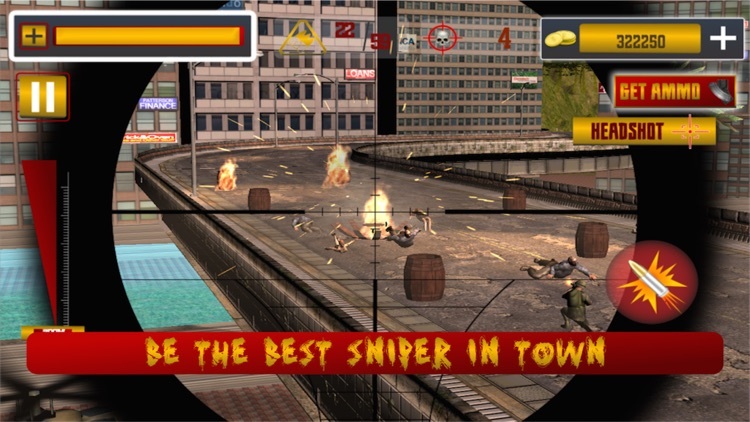 The city sniper has to eliminate all zombies indiscriminately without any hesitancy. The sniper has to ensure that he’s up to challenge to protect his people inside the temple and around city by blocking the zombie attack on the highway bridge & ensuring that the zombies do not enter the city. Elite Sniper City Defender Zombies Invasion brings you the best sniper shooting game of 2016 in winter season. 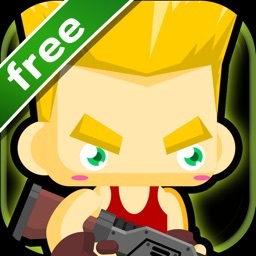 If you love playing sniper shooting games then you must try Elite Sniper City Defender Zombies Invasion. Download NOW to get FREE coins. If you are really looking for a real human vs zombie clash in sniper games then this is the best.